Computer Hardware is what you can see on the computer and pick up . Computer Software is wear its on the computer and you can't pick it up E.G. documents, word and Google. The CPU is at the heart of all computers.All DATA passes through it. Systems software helps run and maintain the computer. It includes the application software and utility software. The word ‘app’ is short for application software. This is a piece of software that allows us to do an everyday task. An input device is any piece of computer hardware used to provide data to a computer system. 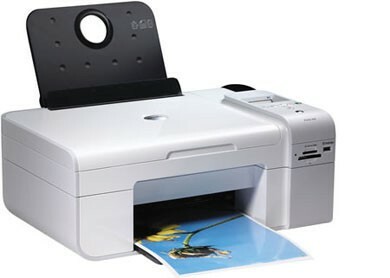 Mouse, Keyboard, Microphones, DVD players, Touch screens, Finger print scanner, controller, digital cameras. speakers, printers, headphones, plotter, motor, projector, lights. An input device is a peripheral ,used to provide data and control signals to an information processing system such as a computer or information appliance. 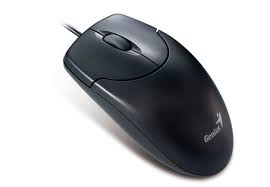 A mouse is and input device because its inputting data like where your mouse is. 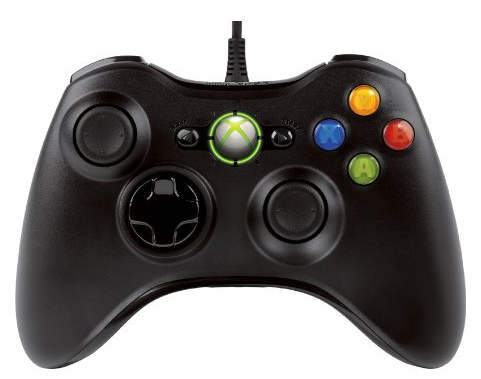 A controller is an input device because your inputting commands for the computer/game to do. A computer program is a collection of instructions that performs a specific task when executed by a computer. And typically executes the program's instructions in a central processing unit. A storage device is a piece of computer equipment on which information can be stored. E.G. hard disc, USB storage device and compact disk drive.